The Full Court has affirmed the trial judge’s finding that Gallo’s registration of the trade mark BAREFOOT for wine should be removed for non-use. However, the Full Court has overturned his Honour’s finding that Lion Nathan’s use of Barefoot Radler for beer did not infringe that registration (before it was removed). Consequently, the Full Court has found that Lion Nathan did infringe the registration up until the date the registration was removed from the Register. 34 In our opinion, the conclusion of the primary judge was correct. The contention of Gallo that an owner of a registered trademark uses the mark in Australia simply because goods to which the owner (or an authorised user) has affixed the mark are traded in the ordinary course of trade in Australia should be rejected. 38 …. The essence of Gallo’s case in this matter is this is all that is necessary to establish use in Australia by the manufacturer or producer. However, that is not what the Full Court said. Projection by the manufacturer of goods bearing its mark into the course of trade in Australia was the other factor which, together with the display, sale or offering for sale, led to the conclusion that there had been use of the mark in Australia by the manufacturer and its owner. We think fairly plainly what the Full Court was saying was that for there to be use in Australia of the mark by the owner, the owner of the mark must have engaged in conduct of some type which the owner might reasonably contemplate would result in dealings with its goods marked with its mark in Australia while the goods were in the course of trade. As a matter of interpretation, the Full Court concluded, contrary to Lion Nathan, that the trade mark could be expunged only from the date the Court made the order under s 101. This was particularly significant because the Full Court, as noted above, found that Lion Nathan’s use infringed the trade mark while it was registered. 72 The primary judge accepted that there were a number of factors which supported the view that Lion Nathan’s beer and wine were goods at the same description. They were both alcoholic beverages and generally distributed by this same major wholesale distributors. The beer was intended to be an appealing alternative to wine and in developing the product, Lion Nathan deliberately set out to attract people who did not drink beer. Indeed it was developed with the deliberate objective of enticing consumers who previously drank wine but not beer. Producers of alcoholic beverages are no longer confined to the production of beer, as opposed to wine, and large producers of alcoholic beverages now produce a range of products and market themselves as doing so. Companies which were once brewers now market and distribute a range of products including beer, wine, spirits, cider and non-alcoholic drinks. Wine and beer are now frequently distributed by the same retailers. We agree that these matters point, and in our opinion point convincingly, to Lion Nathan’s beer and wine being goods of the same description. 73 The considerations which led his Honour to reach the opposite conclusion are, in our opinion, of materially less significance. The first, which concerned the origin of the goods, focused on the manner of manufacture of beer on the one hand and wine on the other. While this clearly establishes that they are not the same goods, it is unlikely that this difference would be significant to the consuming public if, as his Honour found, large producers of alcoholic beverages produce a range of products. Additionally it is important to bear in mind that this issue is being considered in the more general context of whether consumers might see the goods as having the same trade origin: Southern Cross at 606. The same can be said of the next consideration relied on by his Honour, namely the specific manner of sale in restaurants on the one hand and retail outlets on the other. If large producers of alcoholic beverages are producing a range of products then the fact that the wine might be sold in a slightly different way would not be a difference of significance to the consuming public who may come to consider the trade origins of Lion Nathan’s beer. The next consideration was the manner in which beer is consumed, that is drunk for its refreshing qualities, and not, like wine, consumed in a “sipping fashion”. For our part, we doubt this is a relevant consideration. Nor do we think the last consideration, the detailed corporate structure of Lion Nathan, is of any real significance. Then, the Full Court upheld the trial judge’s finding that Lion Nathan’s BAREFOOT RADLER trade mark was deceptively similar to Gallo’s trade mark. However, the person is not taken to have infringed the trade mark if the person establishes that using the sign as the person did is not likely to deceive or cause confusion. 76 …. However, any conclusion about deceptive similarity would usually inform consideration of whether the actual use was likely to deceive or cause confusion. In a sense, an affirmative answer to the question of whether the alleged infringing mark was deceptively similar would be the starting point. If it was, then it would, in many instances, render it more likely (though not inevitable) that the actual use of the allegedly infringing mark was likely to deceive or cause confusion. Also relevant, in our opinion, would be the matters considered in determining whether the alleged infringer’s goods are of the same description as the goods in respect of which the registered mark is registered. 77 …. 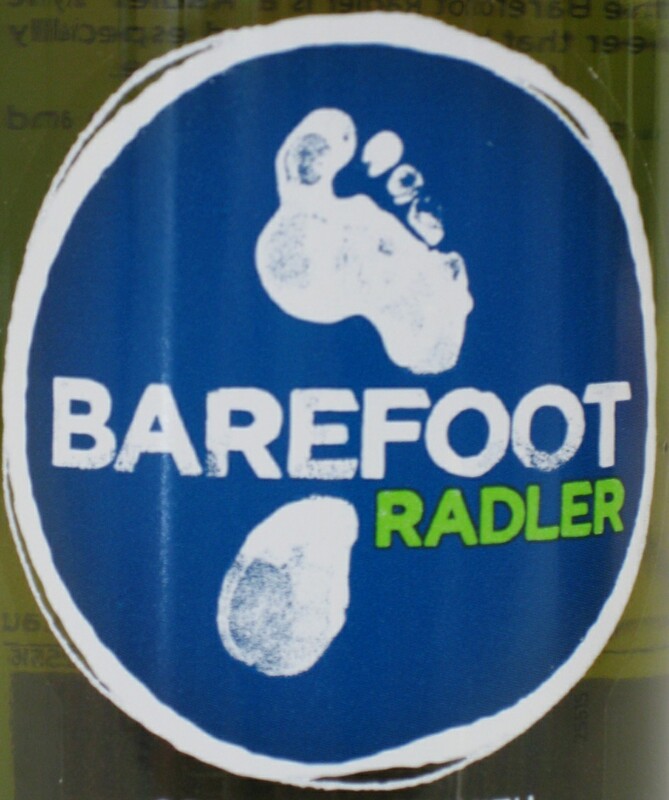 The use of the image of a bare foot with the words “BAREFOOT RADLER” would be more likely to reinforce the significance or prominence of the word “BAREFOOT”. The fact that the allegedly infringing mark was on beer packaged in the way described does not, in our opinion, tell against the likelihood that a person looking at beer packaged in this way would think that the beer originated from Gallo. 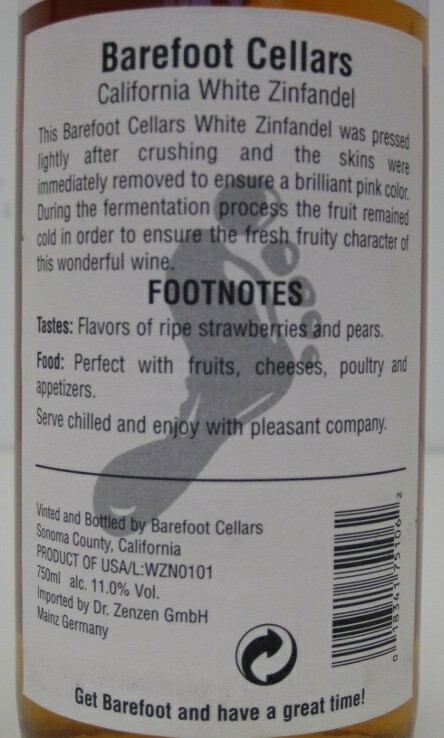 If, in a retail liquor outlet, there was beer bearing the trade mark “BAREFOOT RADLER” where the word “RADLER” was the description of a type of beer and also wine with the trade mark “BAREFOOT” immediately followed by a description of the type of wine (by reference to grape type), then there is, in our opinion, little room to doubt that it is likely many would view the former as originating from the producer of the latter. The matter will be remitted to the trial judge to deal with remedies. Wonder what the damages will be? So, it would seem you should bring and conclude your non-use action before you launch the product. That will require a client with a very long term commitment to the brand!